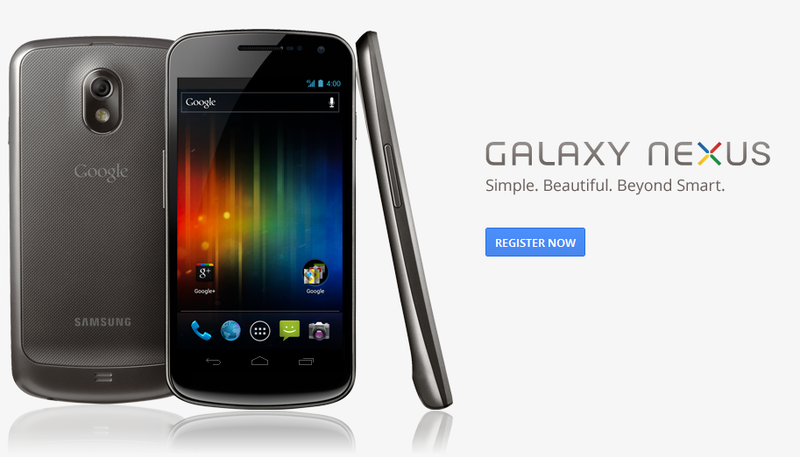 The Galaxy Nexus official site is live (http://www.google.com/nexus/) and asking that you register. You will want to know the minute this thing becomes available. You can also view all of the newly introduced Android 4.0 features. Do work!